DURABLE AND LIGHTWEIGHT: Weighing only 0.57lbs while sporting impressive water resistance is just another hallmark of Kipling's commitment to quality. REMOVABLE, ADJUSTABLE CROSSBODY STRAP: Wear this bag as a functional crossbody or as a cute mini tote! 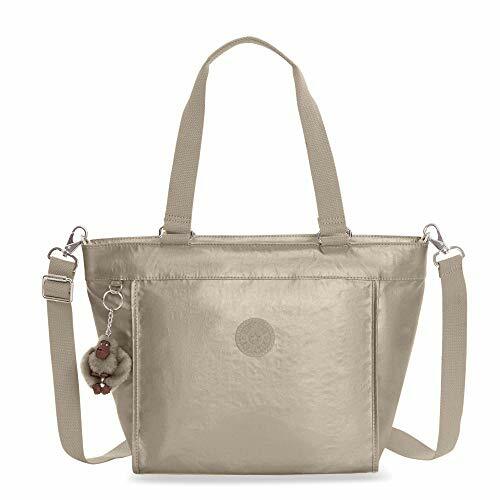 Our removable, adjustable crossbody strap lets you wear this bag how you want!